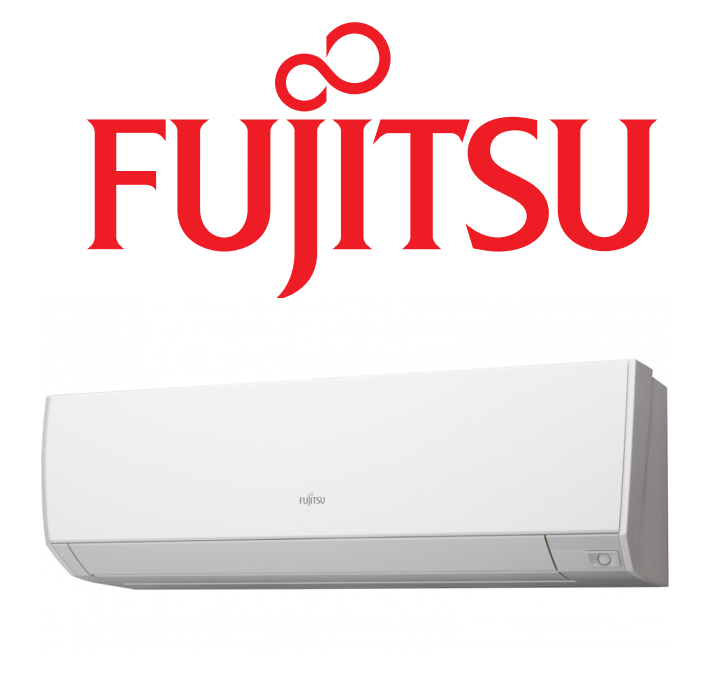 Fujitsu make a varied range of heating, ventilation and air conditioning systems (HVAC) to suit whatever requirement you have. If you have a range of offices and/or small work rooms and a HVAC unit that has either a heating or cooling cycle then you probably have employees complaining that they are too hot or too cold and want to adjust the temperature to suit them. It seems that no matter what the temperature is there is always a few that want to change the thermostat setting. The answer to this problem is simple. You have EHC install a Fujitsu Multi System. The Multi System has one outdoor unit that can be connected to your existing ducting or a variety of wall mounted units, consoles or cassettes. This means that each room, office or work place can be individually controlled. Individual controlling means energy settings are lower thereby increasing the bottom line by reducing the power consumption and increasing productivity. Now you have a happy team and lower costs and higher productivity. That is what I call a win – win solution. 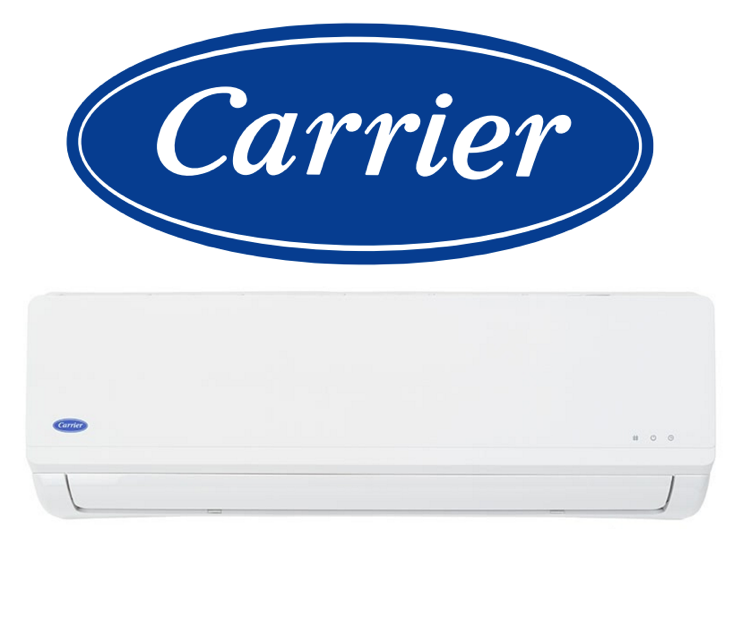 Carrier was founded by Willis Carrier the inventor of modern air conditioning. They are one of the world’s leaders in high tech HVAC and are a global operation due in no small part to their research and development program. Carrier has an answer for every work force comfort problem with their wide range of high performance climate control systems used in high rise buildings and massive open plan manufacturing to small and medium size business offices and warehousing. EHC recommend the installation of Carrier climate control systems for your business. However if you have a preference for another brand EHC can supply the brand of your choice. EHC technicians are fully qualified to install and service any system you require. Toshiba realise that any small to medium business whether it be a real estate company, a medical centre, an architectural office or any other enterprise is looking to improve their customers experience, increase their sales effectiveness and reduce costs, right? So have you thought to provide a climate system that is conducive to relaxation and comfort? 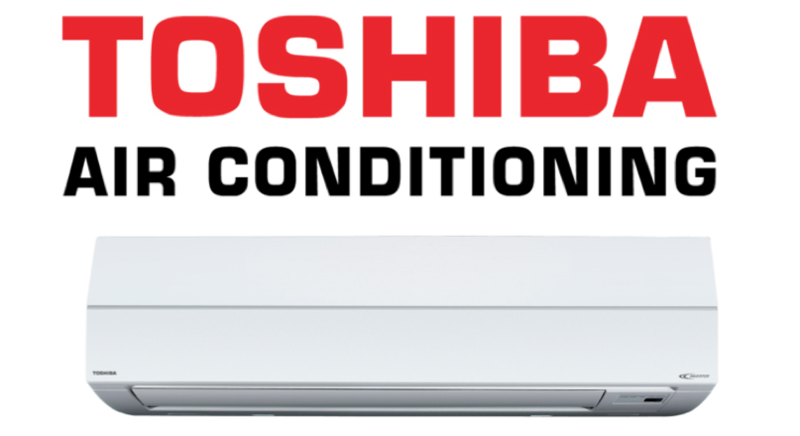 If your answer is a resounding yes, then you need to ask EHC about their range of Toshiba’s technically advanced HVAC systems. All of Toshiba’s light commercial units are made in Japan.